Rainbow would not exist anywhere in the world if it was not for the great group of adults that play such an important roll within the organization. There is always something for someone to do! From parents to grandparents, aunts and uncles and even those who were in Rainbow when they were younger. 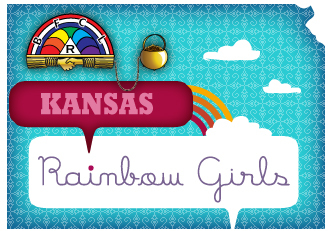 Rainbow Adults are mentors, leaders and most importantly, friends to each Rainbow Girl.